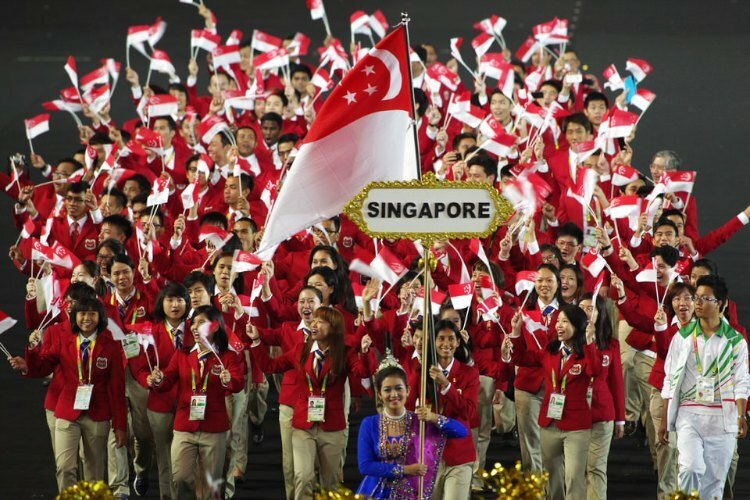 During the final jump off, both Chew and gold medalist Sharmini Ratnasingham of Malaysia had cleared the course with zero faults. 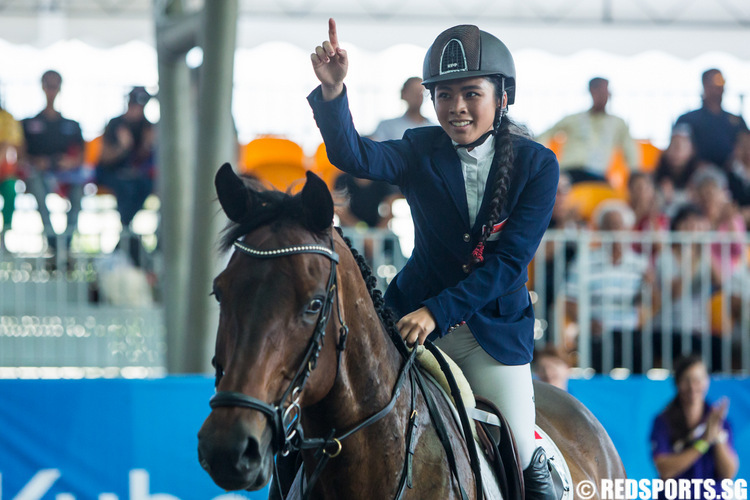 However, the Singaporean, with her horse, Coquira, cleared the course a second later in 36.69 seconds. 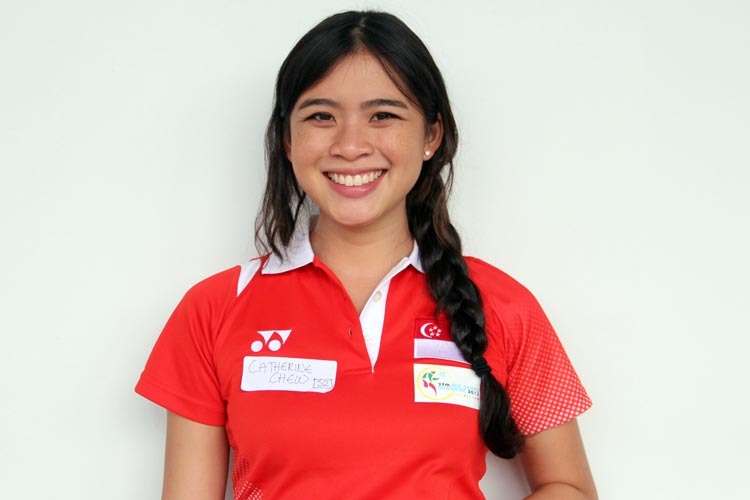 Catherine Chew, 24, is part of the equestrian team heading to Myanmar for the 2013 SEA Games. She will be competing in the show jumping event in Naypyidaw. 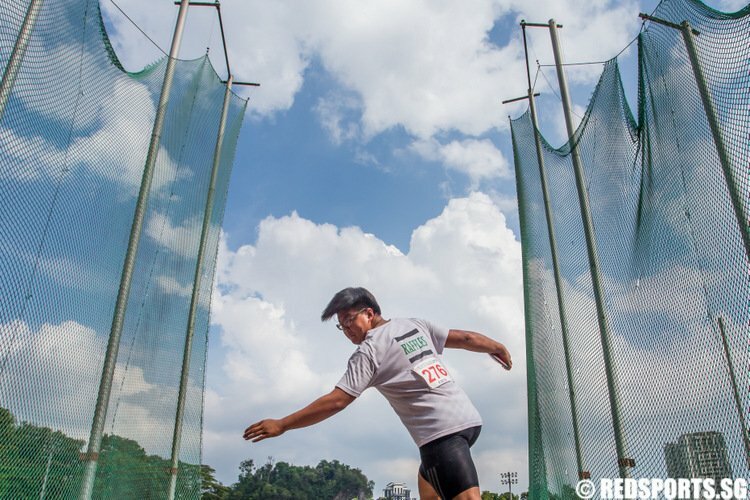 Max is one of 66 athletes across 15 sports who have won the Spex scholarship. He shares with his us his journey. 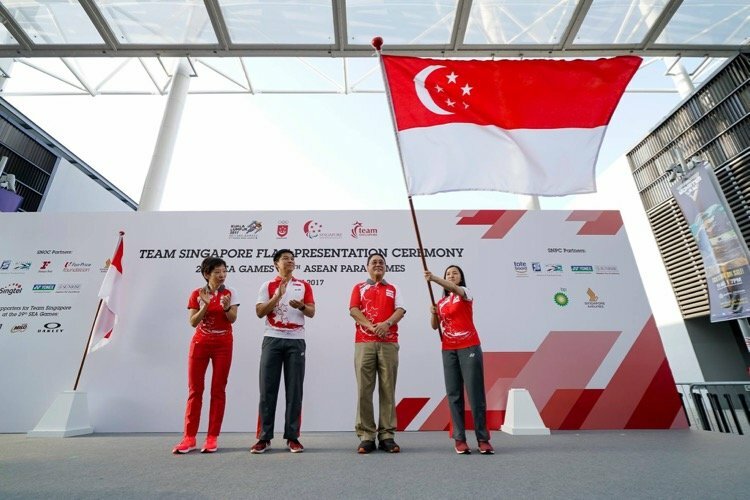 Singapore rider Caroline Chew rode Gatineau to Team Asia's fourth placing in the jumping team competition and joint-17th in the jumping individual competition at the Youth Olympic Games (YOG). Caroline Chew, together with her Gelding Thoroughbred, Gatineau, finished a respectable joint-17th after knocking down only two poles of Obstacle 4. Clearing the rest of the eleven obstacles without mistakes, she finished the near-perfect round with a time of 75.12 seconds, scoring 4 jump penalties and 12 total penalties.